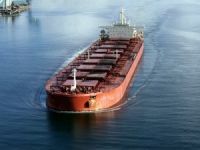 Greek dry bulk shipping Seanergy Maritime Holdings Corp. has concluded the refinancing of the 2011-built Capesize M/V Championship through a leasing agreement with Cargill International SA. The refinancing has released approximately USD 7.8 million of liquidity for the company. 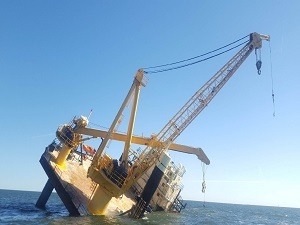 Pursuant to the agreement, the company has chartered back the vessel on a bareboat basis and subsequently entered it into a five-year time charter with Cargill at a rate which is linked to the 5-routes time charter average of the Baltic Exchange Capesize Index (BCI). Cargill will also cover 100% of the equipment and installation cost for retrofitting the vessel with an exhaust gas cleaning system. As part of the transaction, the company has issued 1,800,000 common shares to Cargill. As informed, the transaction is part of the company’s scrubber installation and time-charter program announced in October 2018. 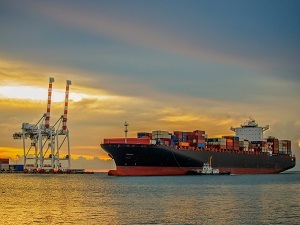 The company plans to equip five of its Capesize bulkers with scrubbers before the January 1, 2020 implementation date of the International Maritime Organization (IMO) sulfur emission cap regulation. 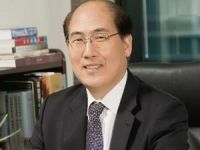 Kitack Lim Voices Support for Sea Traffic Management ProjectThe Sea Traffic Management (STM) project has received support from IMO Secretary General Kitack Lim. During the STM Validation Project Final Conference at the IMO earlier this month, Lim said that STM goes hand in hand with IMO goals. 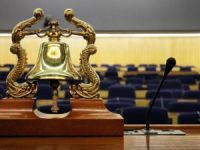 Seanergy and Cargill Concludes Refinancing of Bulker ChampionshipGreek dry bulk shipping Seanergy Maritime Holdings Corp. has concluded the refinancing of the 2011-built Capesize M/V Championship through a leasing agreement with Cargill International SA. 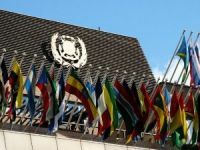 IMO: BWM Convention Not Ready for Entry into ForceThe Ballast Water Management (BWM) convention has not met its final entry-into-force requirement yet, the International Maritime Organization said. 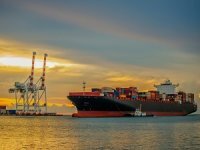 EC funding gives green light to ambitious IMO energy-efficiency projectAn ambitious IMO project to establish a global network of Maritime Technology Cooperation Centres (MTCCs) in developing countries is to go ahead thanks to a €10 million funding contribution from the European Commission (EC). 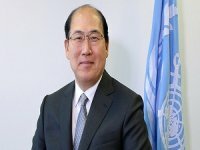 New IMO secretary-general sets out his agendaKitack Lim of South Korea has issued a message outlining his priorities as incoming Secretary -General of the IMO a post he assumed on January 1 following endorsement of his mid-2015 election by member states at the IMO Assembly in November. GloMEEP energy efficiency project gets underway with first national workshopThe first national workshop under the Global Maritime Energy Efficiency Partnerships GloMEEP), Project, which aims to support increased uptake and implementation of energy-efficiency measures for shipping, has been held in Georgia.